15 years and counting, a brief story about our history. 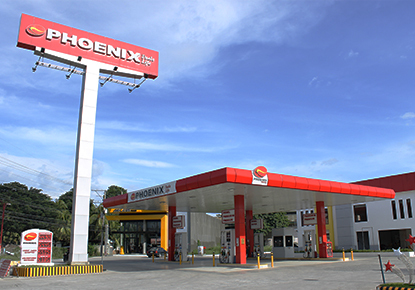 Phoenix Petroleum started as a family business in Davao City, Philippines. In just 15 years it would become the country’s #1 independent oil company. Here’s a look at our young history and the amazing road we’ve charted. Young entrepreneur Dennis Uy establishes an oil company in Davao City. The dream to be fourth behind the top 3 major players is underway. Our company is renamed Davao Oil Terminal Services Corporation. 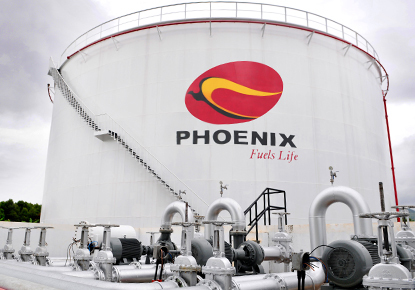 We are officially renamed “Phoenix Petroleum Philippines, Inc.” It sounds complete and comprehensive. And more ambitious. 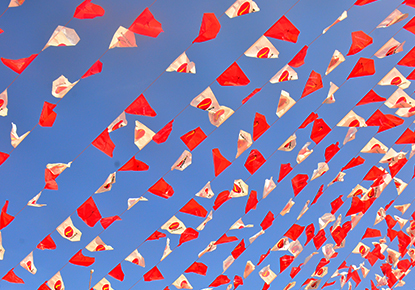 We add lubricants to our product line and grow to 20 stations by year-end, all in southern Mindanao. 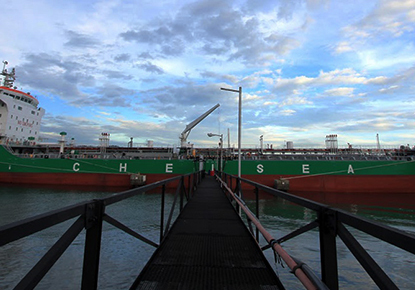 To serve our domestic fuel requirements, we acquire our first shipping vessel, which later becomes its own business, Chelsea Shipping Corporation. At this point, Phoenix ranks 570th among the country’s Top 10,000 Corporations based on revenue. Not too bad for an upstart. We open our very first Luzon station in Marikina. It’s our 75th station nationwide. More people join the growing Phoenix family. Phoenix cracks the top 100 in that 10,000 Corporation list (we’re 84th to be precise). We go from 1 to 300 retail stations in 10 years. We open our 418th station.  Several of our larger stations start featuring well-known locators in fast food, quick service restaurants, convenience stores, car maintenance, and other services. We launch Pinoy Tsuper Hero, a first-of-its-kind advocacy program, to recognize and empower Filipino drivers. Pinoy Tsuper Hero advocates safe driving, safe roads, and a better travel environment for the public. We join the Philippine Basketball Association (PBA). 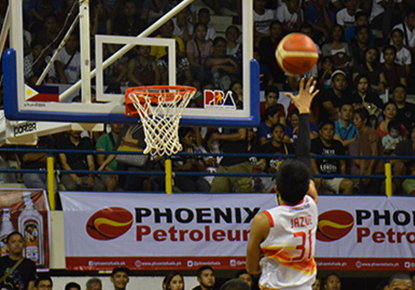 Our rising team, the Phoenix Fuel Masters, makes its debut in the 2016 Commissioner’s Cup. 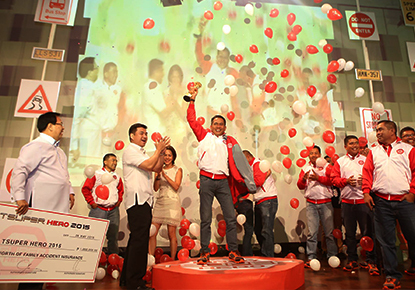 We inaugurate our new corporate headquarters in Davao City. Furthermore we unveil our new station design, featuring a sleek and cleaner look. By November, we sell our subsidiaries Chelsea Shipping Corporation and Phoenix Petroterminals and Industrial Park Corp. to our parent company, UDENNA Corporation, to focus on the core business of petroleum. We reach 505 stations nationwide. We outpace the industry in volume sales with a record volume sold. 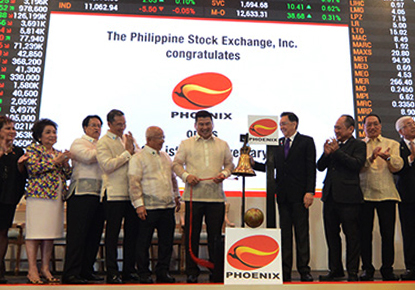 For the first time, Phoenix reaches the 1-billion-peso mark in its net income. As a newborn venture, we face some uphill challenges. With just a handful of employees and limited resources, we spend the year adjusting and laying the groundwork for solid, imminent growth. Let’s take To The Sky! Cebu Pacific Air is our first customer. 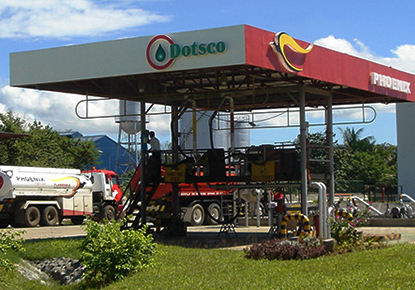 DOTSCO provides the rising airline the lease of a storage tank, and later, into-plane services, eventually becoming their exclusive logistics provider in Mindanao and major fuel supplier. 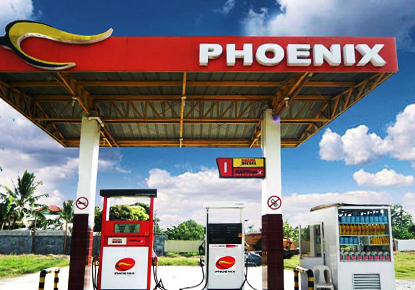 We venture into retail by opening our first five gas stations in Davao and Mindanao, introducing the “Phoenix Fuels Life” brand. We list on the Philippine Stock Exchange on July 11, the first oil company to list on the PSE after the passage of the Oil Deregulation Law in 1998. 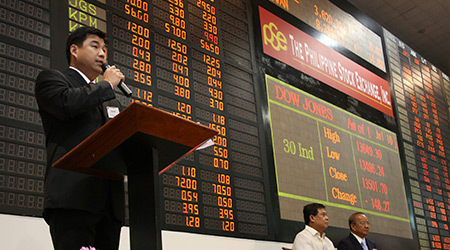 The IPO is 15 times oversubscribed and fuels our expansion from Davao to the rest of the Philippines. In just one year we jump from 570th to 473rd among the country's Top 10,000 corporations. 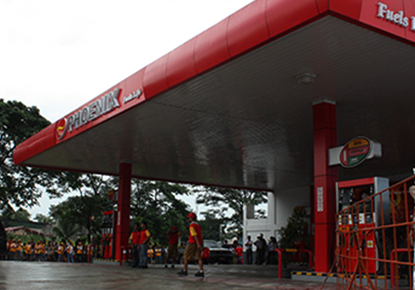 Our 100th Phoenix station opens in General Santos City, with world boxing champion Manny Pacquiao as dealer and brand ambassador. We acquire a 60-hectare industrial park in Batangas, which would be later known as Phoenix Petroterminals and Industrial Park. Our largest terminal facility operates there. We open a station in Cebu, our first station in Visayas. By year-end, we have 120 stations around the Philippines. We’re also at 211th in the Philippine Top 10,000 Corporations. We head to Cagayan de Oro to inaugurate our most modern terminal facility yet. With this and many other terminals and depots in key islands nationwide, we have the largest storage capacity among local independent oil companies. Our retail network expands to 220 stations. Riding an unstoppable wave of growth, we inaugurate our Phoenix CME (Coco Methyl Esther) Manufacturing Plant in Cagayan de Oro. 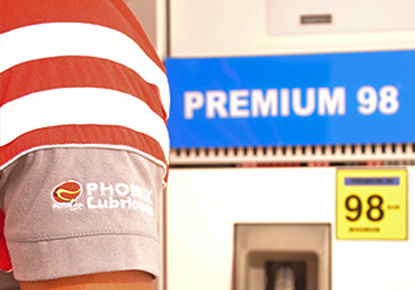 We launch Phoenix Premium 98, the company’s flagship, high-performance fuel that restores lost engine performance. We enter a multi-year partnership with the National Basketball Association (NBA) as its official fuel partner. Our stations number at 368 nationwide. We finish the year ranked 31st among the country's Top 1,000 Corporations. We now have 454 stations nationwide. We are awarded the Outstanding Filipino Franchise in Retail-Large Store category in the 2015 Franchise Excellence Awards (FEA). We launch a revitalized line of lubricants for automotive, commercial, and industrial uses. They’re especially formulated to boost speed and power, oil and engine life, and protection. We mark our 10th Listing Anniversary with a blockbuster promotion of 10 pesos per liter of fuel in select stations for a limited time. We achieve a significant milestone: 4.4 million safe man-hours from January 2015 - December 2017, and counting. We expand into several other businesses. 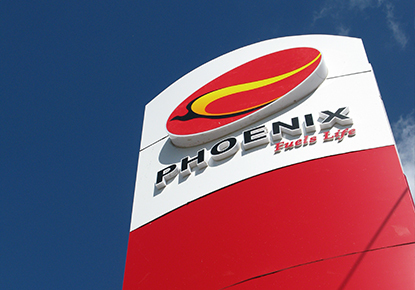 We enter into LPG by acquiring Petronas Energy Philippines, Inc. and renaming it Phoenix LPG Philippines, Inc. We acquire Philippine FamilyMart, the country’s third largest convenience store chain. And we establish PNX Petroleum Singapore Pte Ltd., our regional trading and supply presence. Affiliate Chelsea Logistics Holdings Corporation, parent of Chelsea Shipping, successfully lists on the Philippine Stock Exchange. 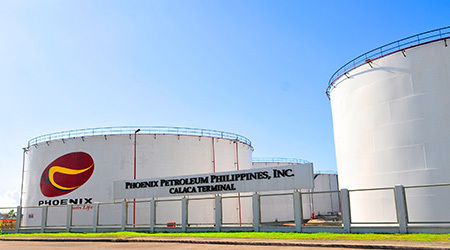 Phoenix Petroterminals and Industrial Park is renamed to Calaca Industrial Seaport Park. We form a joint venture with TIPCO Asphalt of Thailand and PhilAsphalt to market bitumen in the Philippines (expanding our portfolio to include bitumen and bitumen-related products). 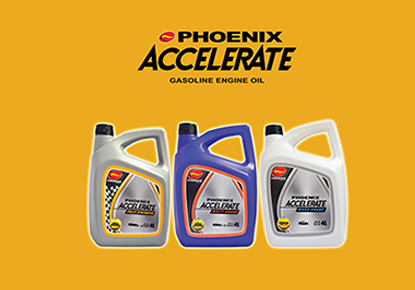 We launch the cutting-edge Phoenix PULSE Technology in our fuel products. Phoenix PULSE Technology has advanced cleaning and protection properties for enhanced power and acceleration, making trips come alive. What else is in store for 2018? A whole lot. There are more products to introduce, stations to open, and regions to reach. Stick with us for the ride. The journey is only as great as the people with whom we travel! 15 years. It only seems like yesterday.